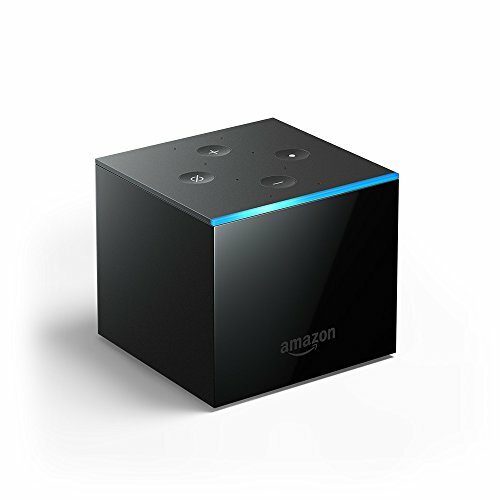 Following several rumors and leaks, Amazon has finally announced the Fire TV Cube, a $129 streaming device which connects to your television and has Alexa built in. Combing an Echo smart speaker with Amazon's Fire TV streaming stick, the Fire TV Cube is available for preorder now and goes on sale on June 21. If Prime members preorder today (June 7) or tomorrow, they will receive the device for $89.99. It shouldn't come as a surprise that Amazon has combined its two products - the Echo and the Fire TV stick - into one. Owners of the Fire TV Cube can use Alexa to control their smart home just as before, but also switch on the TV and control a number of streaming services, like Netflix and Amazon Prime Video. However, due to an ongoing spat with Google, there is unfortunately no native YouTube app. The Cube works just like any other Echo device, but is more TV-centric. This means it will turn your TV on if Alexa's answer to your question could be enhanced by showing you something. The Cube will also play music through a connected sound bar (if you have one) instead of using its own small speaker. But what's surprising, is how the Fire TV Cube can double up as a universal remote, thanks to an infrared blaster being embedded into the device's four sides. There is also a separate IR blaster which attaches to the Cube with a cable and can be placed in front of you cable box's IR receiver - handy if there is no line-of-sight between the Cube and box. This means the Fire TV Cube can change the volume of your TV (or sound bar), even if the Cube isn't actually playing any content itself. You can also ask Alexa to change the input of your TV, so flicking from your Xbox to cable is as simple as issuing a spoken command. The Cube then fires an IR instruction to the TV, asking it to switch input. Using HDMI-CEC, a pre-existing technology giving devices basic control of your TV - the Cube can switch the television on or off when you ask, or automatically switch it on when you ask Alexa to play something, or show you something on the big screen. How well this system works will depend on various factors, such as the model of satellite or cable TV box you have, the service you subscribe to, and where the box sits physically in relation to the Fire TV Cube. At launch, the Cube will be able to control boxes from Spectrum, Comcast, DirecTV and Dish, so you can ask Alexa to switch to a certain channel and it will do just that. Amazon says the Cube cannot yet control games consoles or other devices like Blu-ray players (other than changing the volume and switching your TV to the right input). 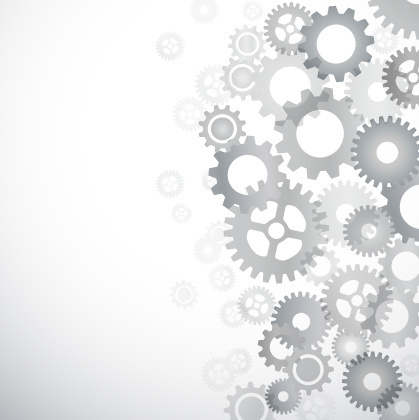 However, future software updates could bring extra compatibility. The Cube has eight microphones for picking up your voice, but instead of being arranged in a circle (as they are on other Echo devices) they face forwards to hear someone watching TV from across the room. Although voice control is how Amazon expects you to use the Cube, a regular remote is also included. It's the same as that bundled with the Fire TV Stick, and has a microphone for when you want to talk to Alexa more quietly. There is Ultra HD, HDR10 and Dolby Atmos support for home cinema fans, although Dolby Vision is unfortunately missing from the Cube's skillset. 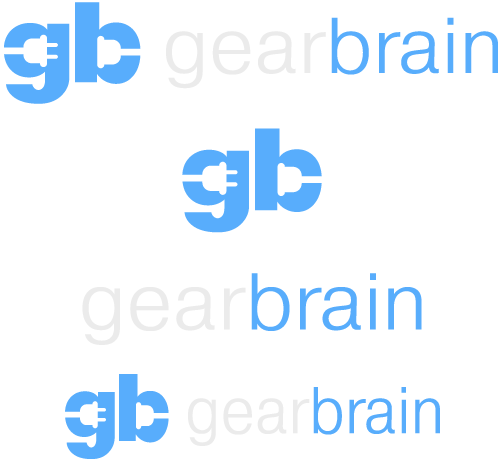 Also visit GearBrain's What Works with Amazon Alexa to see the connected devices that work with Amazon Echo and Alexa enabled devices..